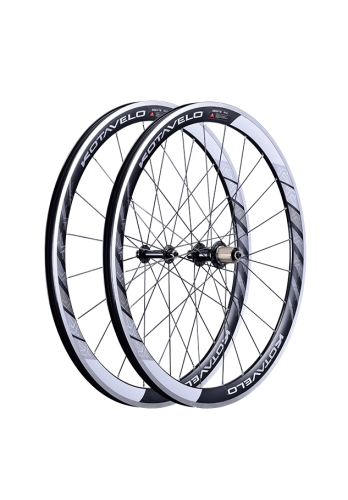 Finally here after 2 years in design and testing, you asked us for a lighter, faster, more aero wheelset to improve on the Bracciano which was previously Australia's best selling wheelset. New for 2017, designed for and tested in Australia is the Kotavelo R42. The fantastic new Kotavelo R42 wheelset!